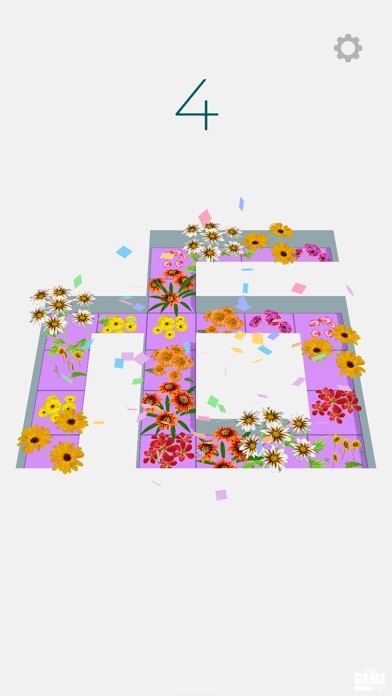 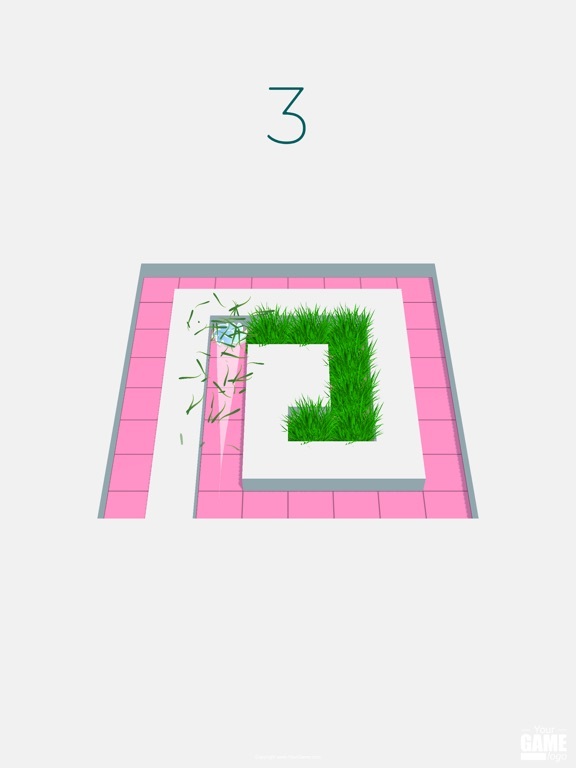 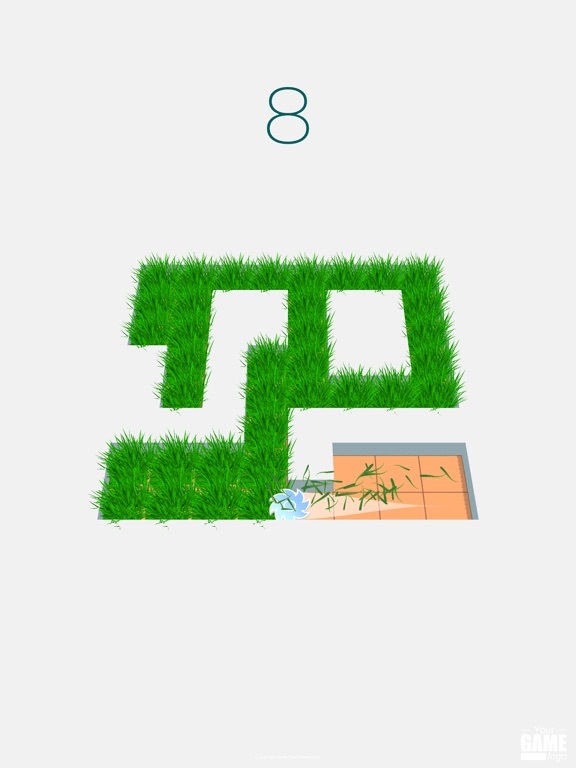 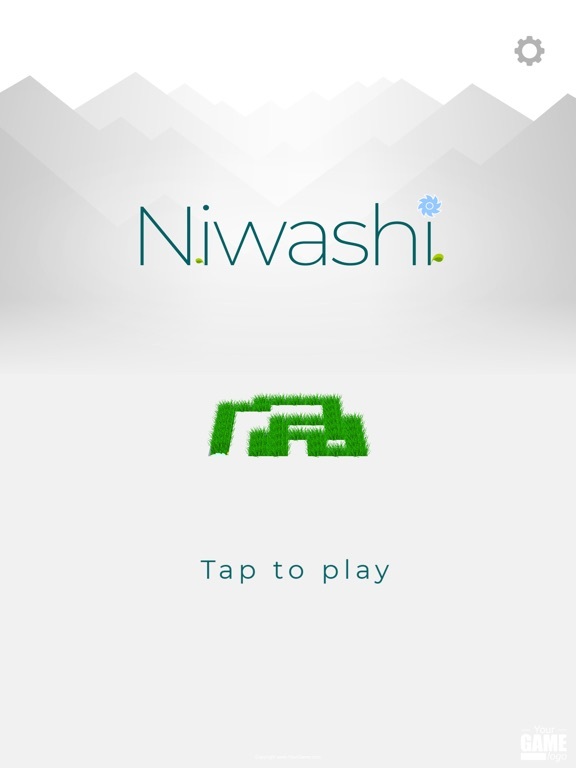 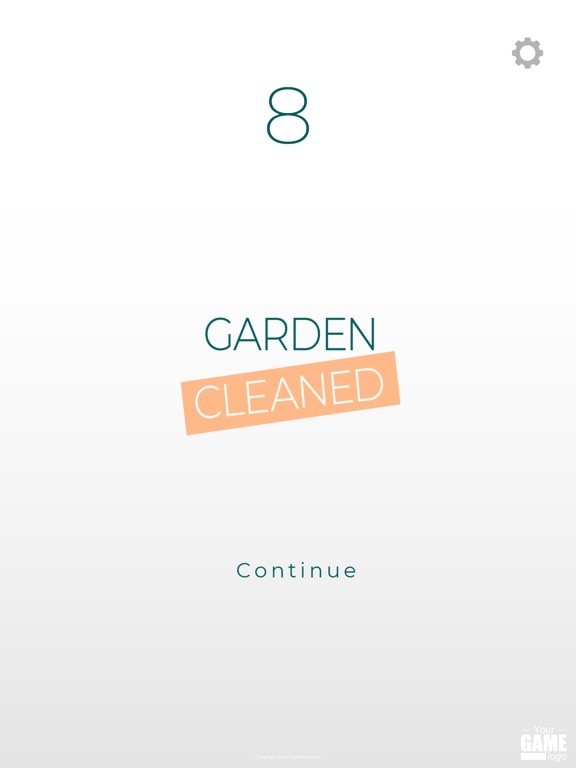 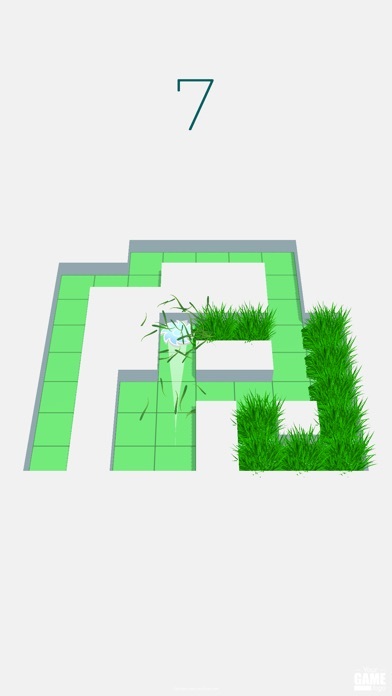 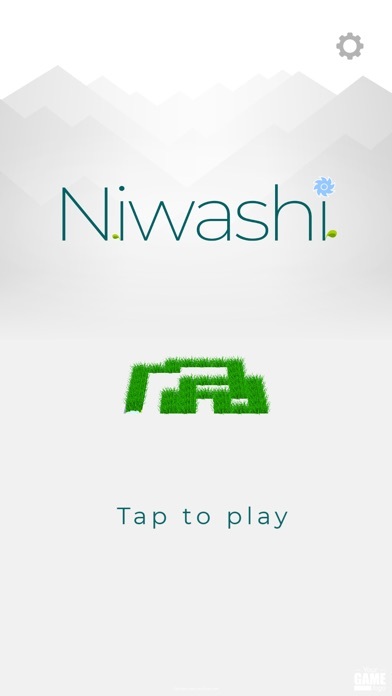 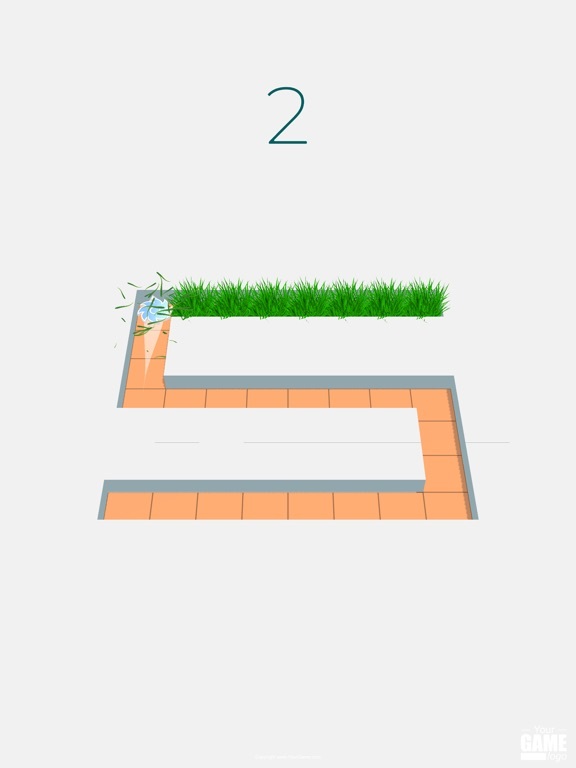 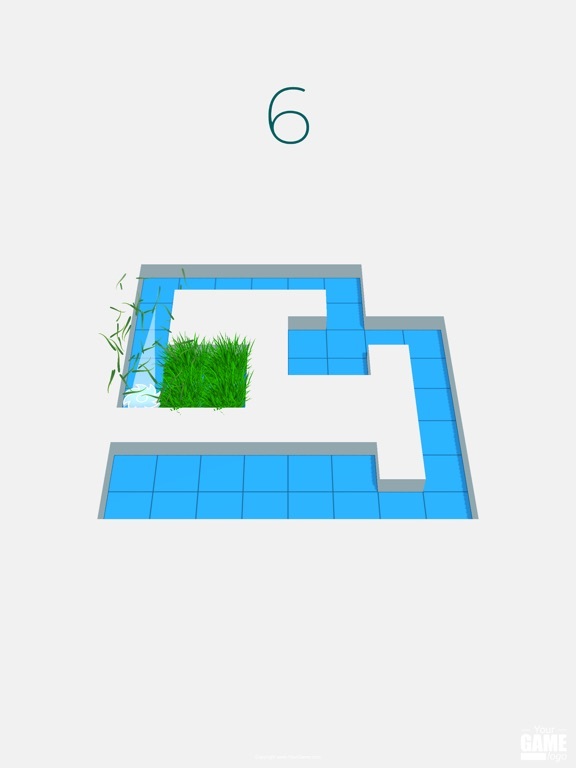 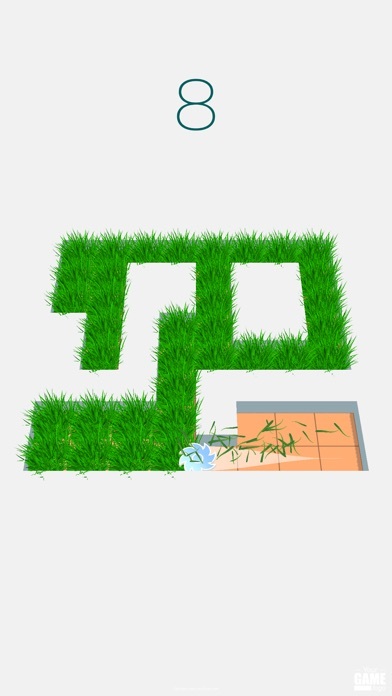 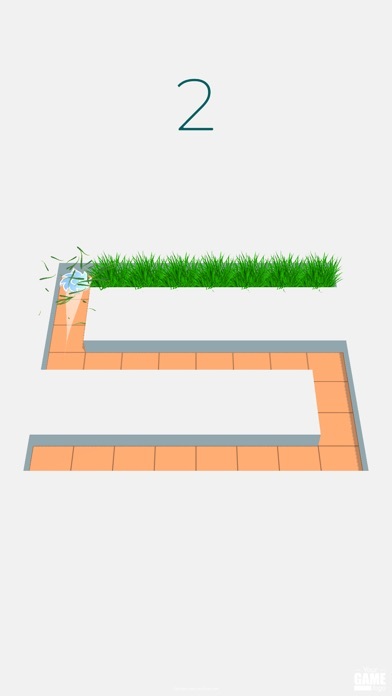 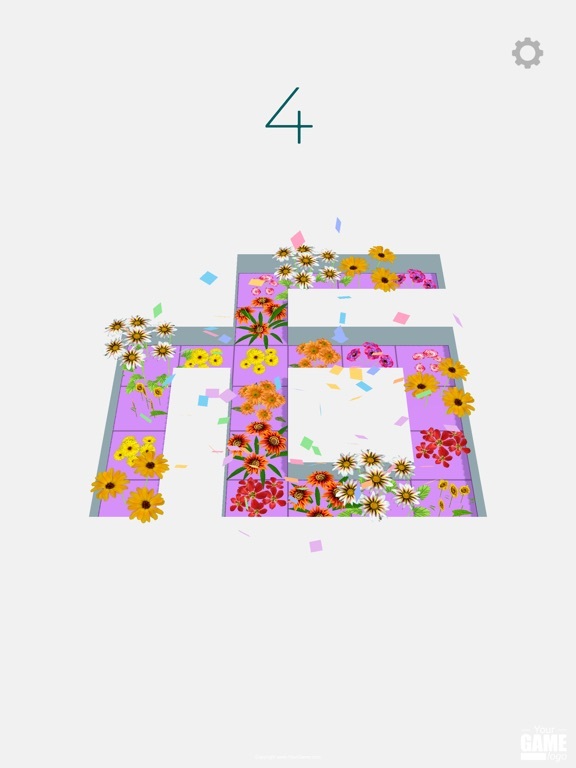 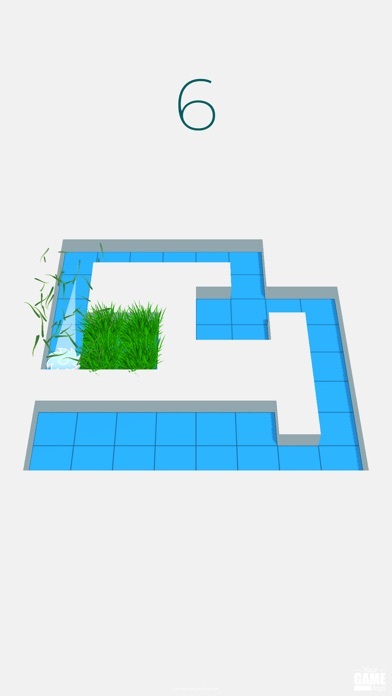 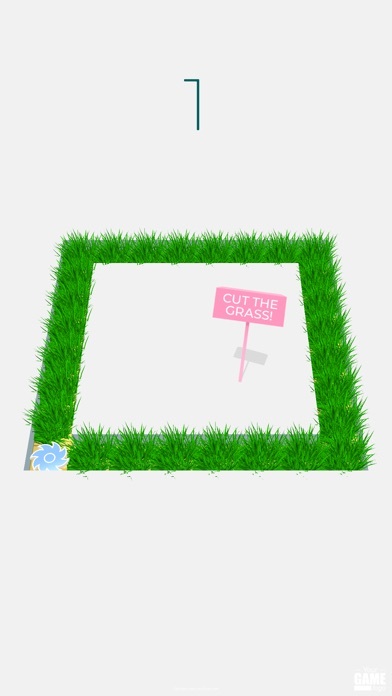 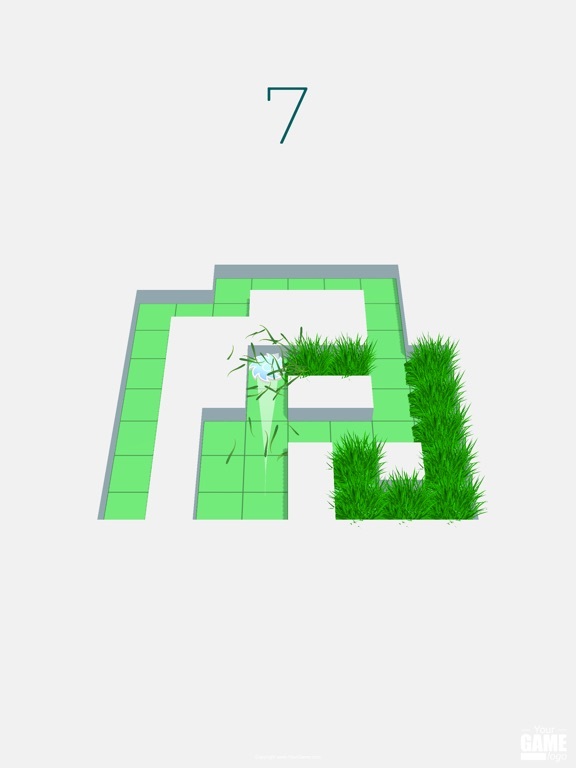 Swipe your way through the maze, cut the grass and clean up your garden. 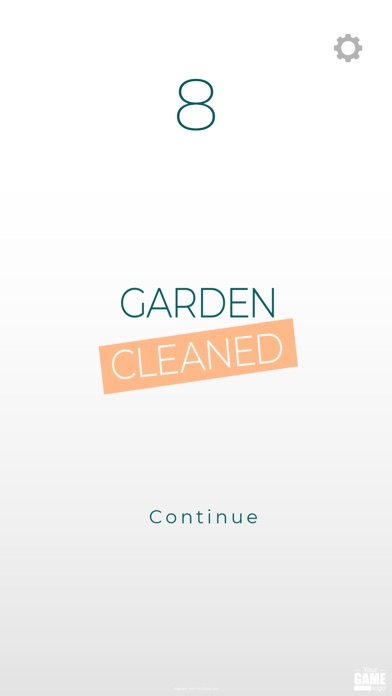 It never has been so satisfying to be a gardener. 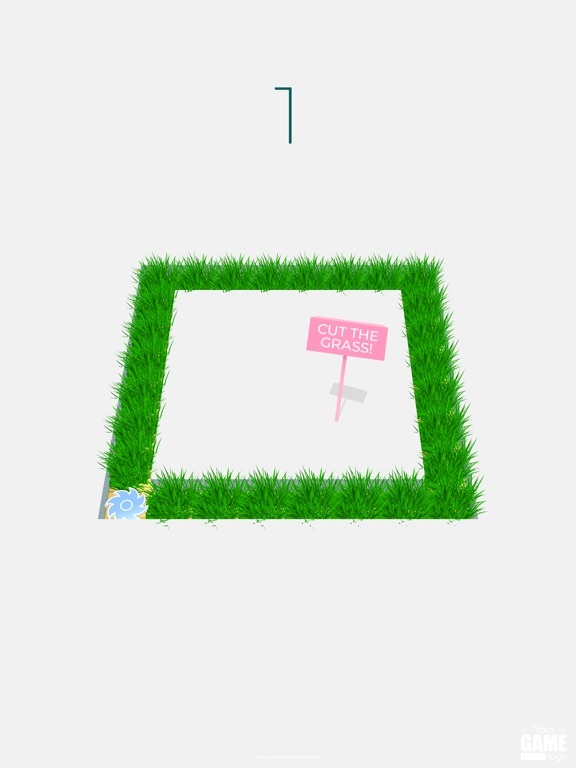 ...A beautiful garden doesn't happen by itself.